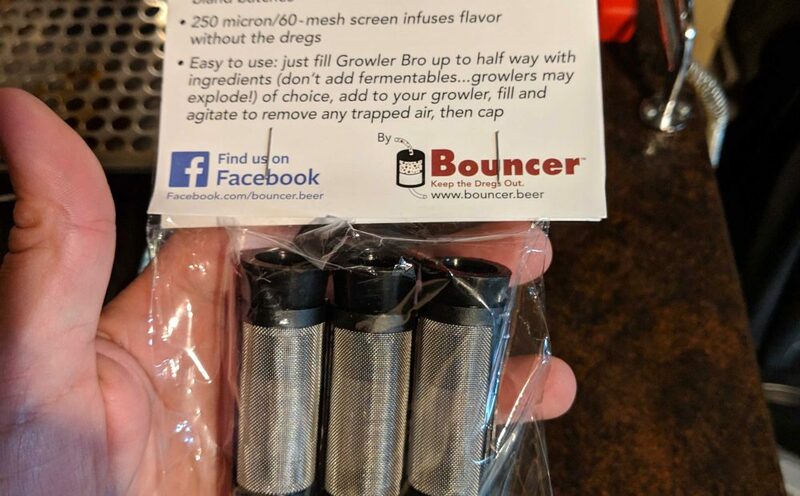 So the guys at Bouncer Beer Filters have come up with a new idea, the Boil Bro. They sent one off to me to review in a real world brewing situation. I have used on three batches now, and I am quite happy with it. 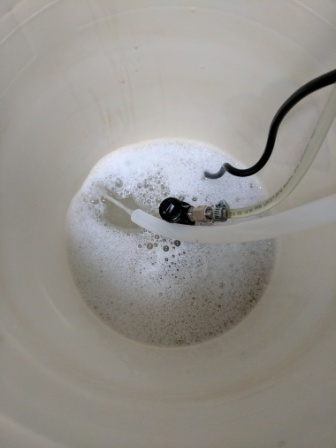 It it even helped me save a batch! 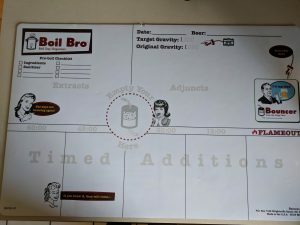 So here’s my Boil Bro review, what I think of it, and will it be good for you. So you got yourself the Bouncer MD. Then you think, wait….I need a finer filter for your Bouncer MD? 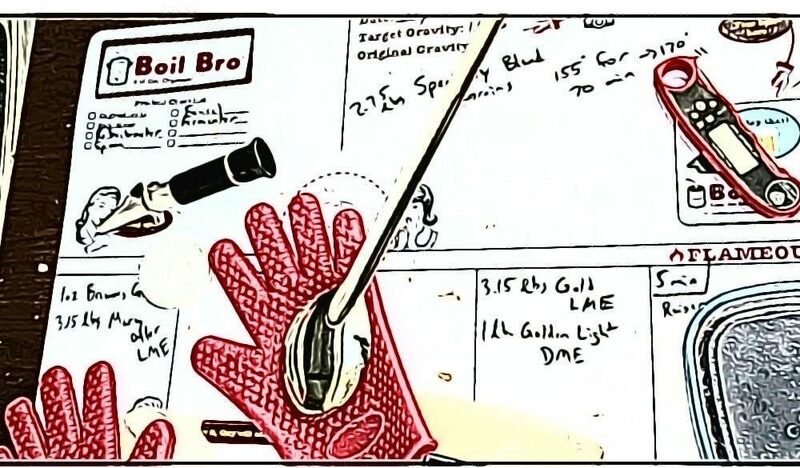 Don’t worry…they have that covered with the new 50 gauge screen replacement! If you haven’t checked out my original review of the Bouncer MD, you can find it here. I didn’t snap any pictures during my first use of the new filter, but I think the video does a good job of showing just how good the new 50 gauge screen does in filtering! 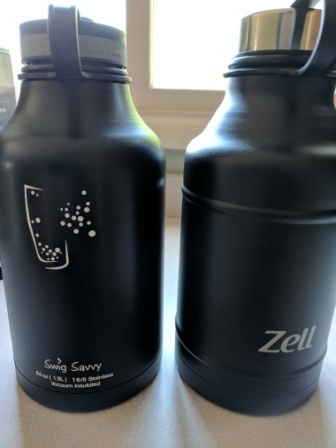 Overall, I think this is a great addition to an already great product! 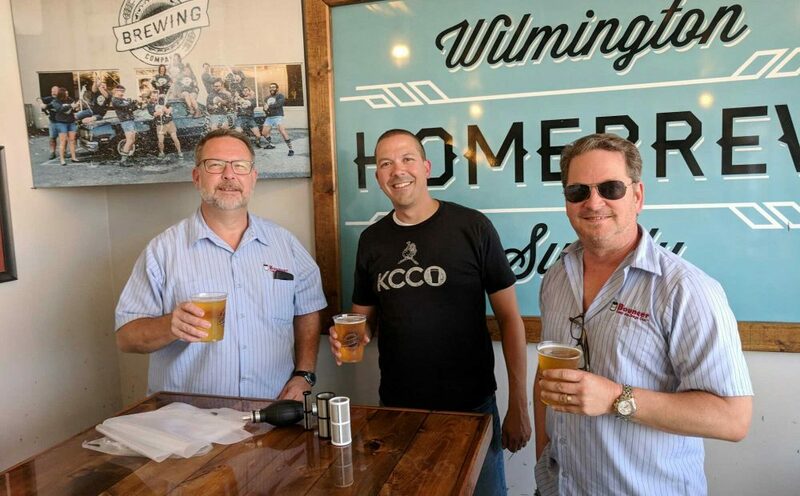 Tim and Doug are right on with the addition of this filter. They also have some pretty cool “hacks” for other ways to use the Bouncer, so check those out on their Facebook page! 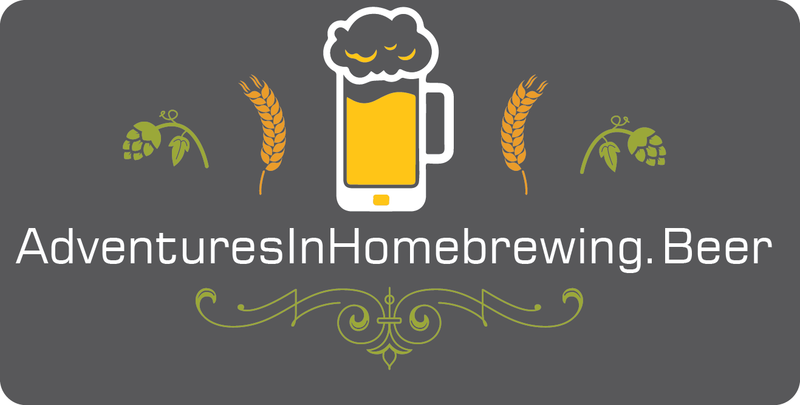 A time comes in a homebrewer’s career that he or she decides to take another step. For me, it was time to do some all-grain brewing. 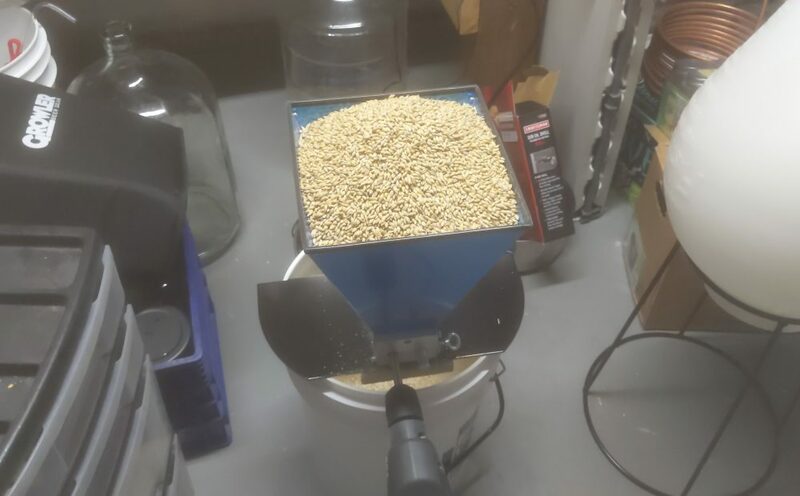 Sometimes, there is a huge outlay in equipment costs to get you to that point, but fortunate for me, I had some great gear already, and just needed to add the mash tun. 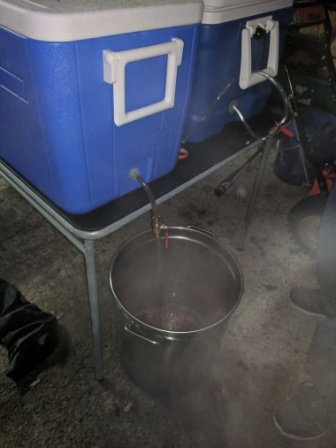 After some research, I decided to build the AHA Cooler Mash Tun. 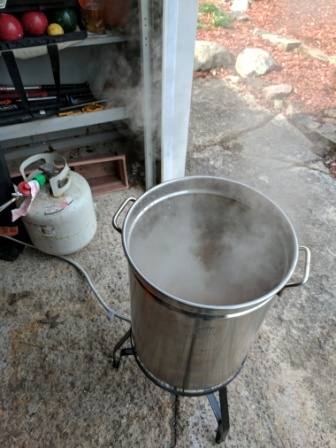 So to expand my brewing gear, I got the Bayou Classic SP10 burner as a Christmas gift. This is a great purchase, as it allows me to brew outdoors. 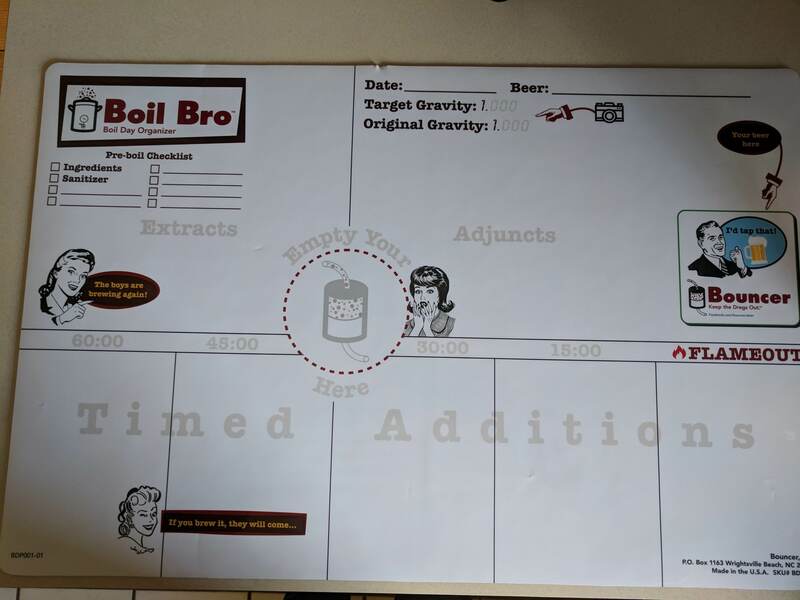 My wife wins too, as she is not a huge fan of the smell of boiling wort in the house! 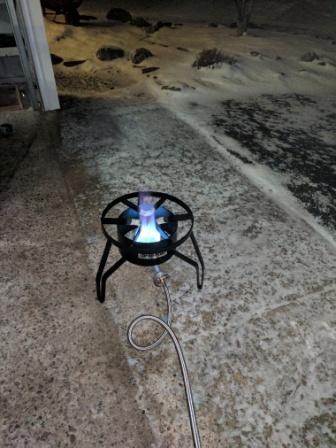 Honestly, this is a great burner for the homebrewing application. Dimensions: 18″ x 18″ x 13″. Weight: 13.8lbs. The 10 PSI regulator is a higher pressure regulator. 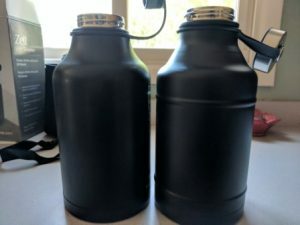 Some people are looking for a 20 PSI one, but this is perfectly good for the application. The regulator is the green one with the red part in the picture. So holiday time rolls around, and parties are a plenty. I had to come up with a new luncheon treat to bring to work, and I wanted to use my own homebrew in it somehow. 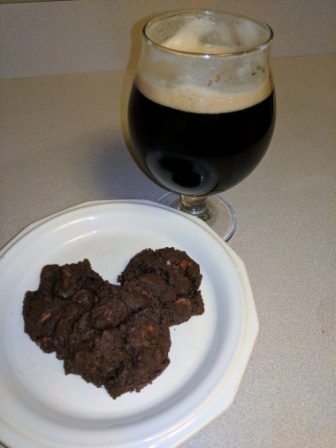 After some research I found this recipe. Perfect! It uses beer, chocolate chips, bacon (everybody loves bacon, right?!? ), and cayenne pepper. As with most things, I had to do some modifications to make it my own and work with what I had at home, so here is what I came up with.